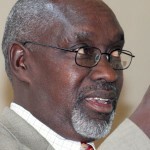 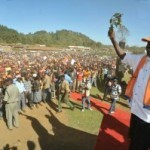 Raila Odinga “CORDing” Baringo, Amazing Crowd In Kabarnet Town. 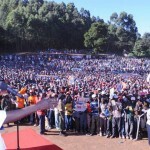 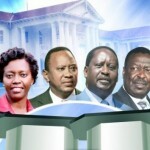 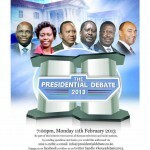 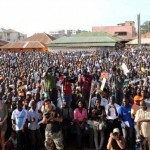 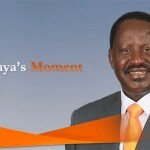 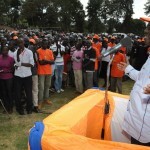 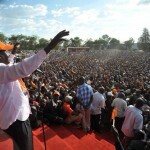 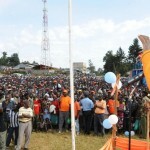 CORD Presidential candidate Raila Odinga addressing a crowded Nandi Hills Stadium Saturday 16th Feb 2013. 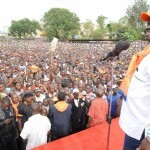 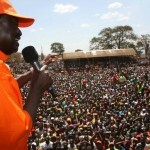 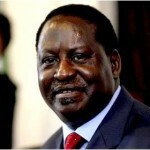 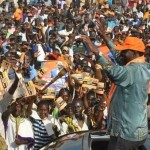 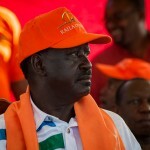 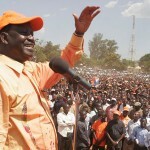 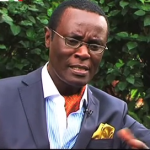 Prime Minister Raila Odinga was in Migori today for a CORD rally, thousands turned up. 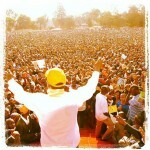 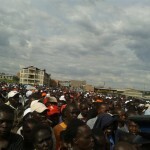 The stadium was flooded with humanity, Migori is the home base of Odinga.